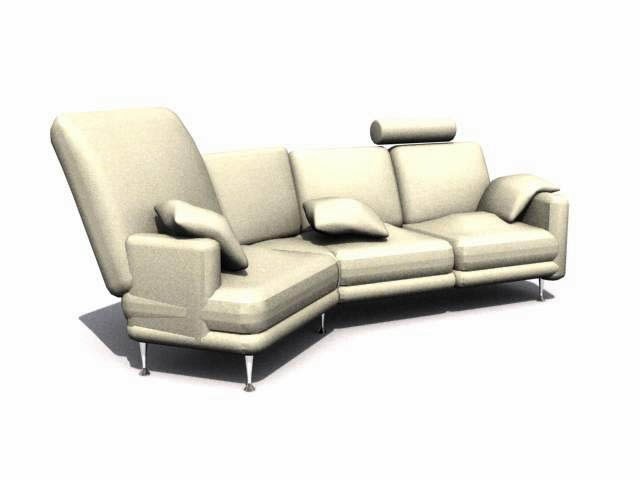 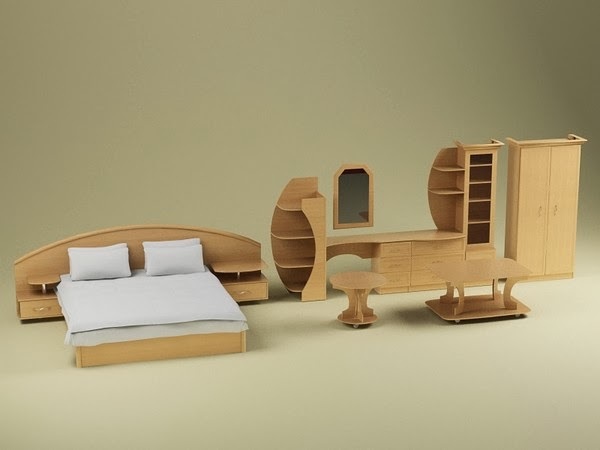 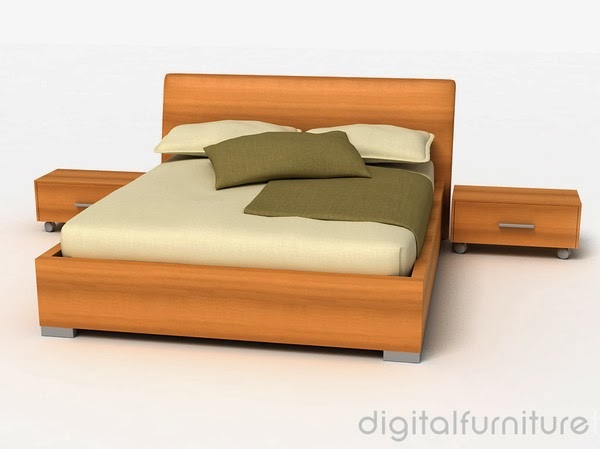 Home »Unlabelled » 3D Furniture Rendering. 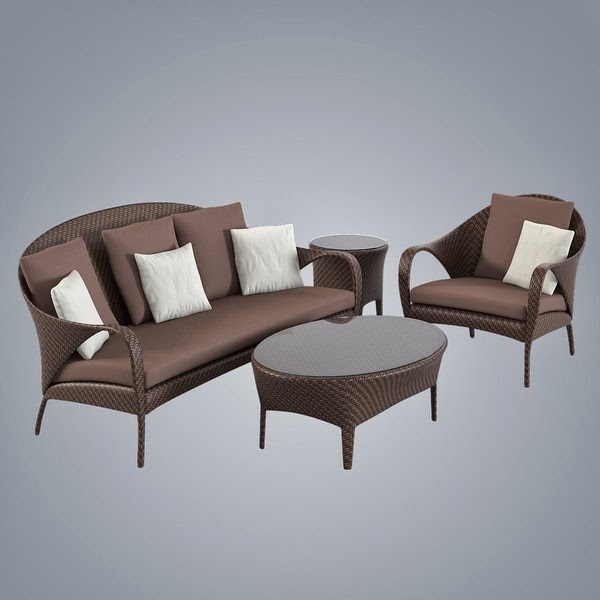 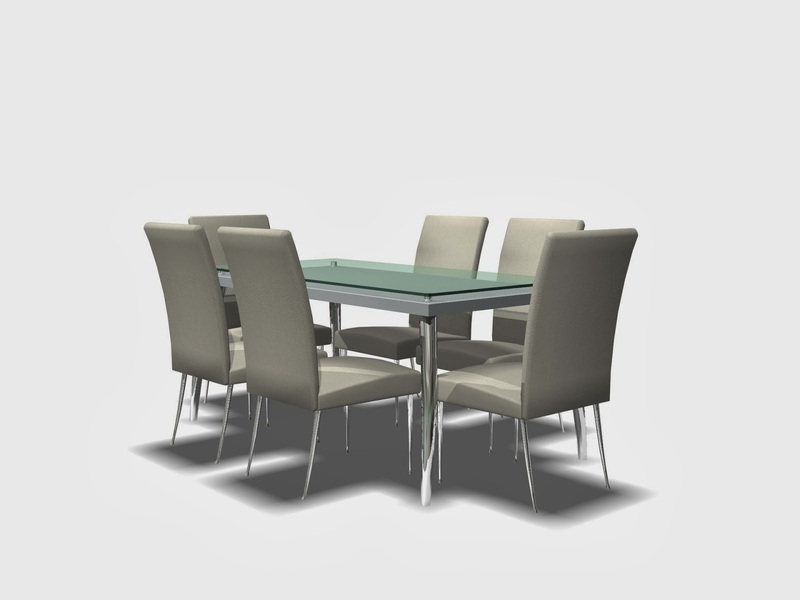 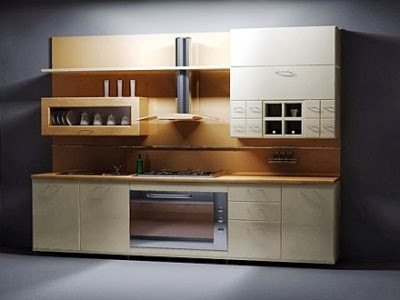 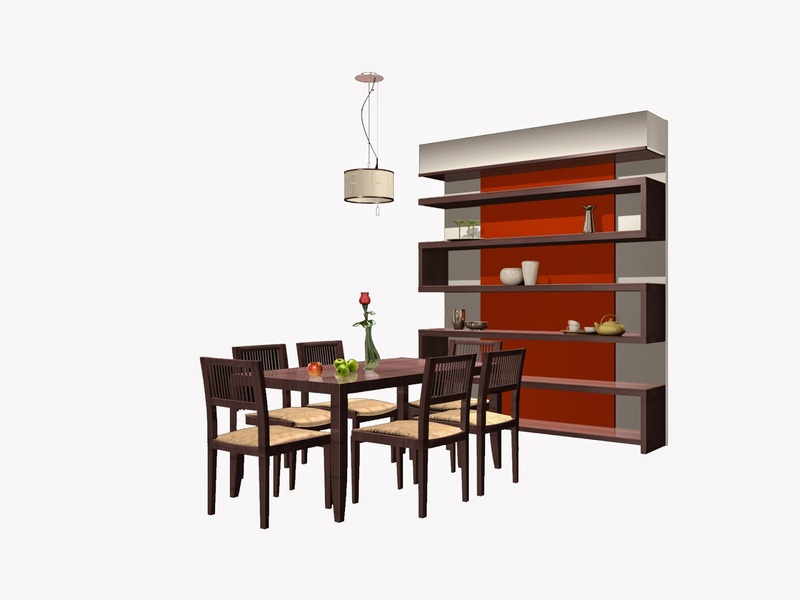 3d furniture model.. create and make better furniture in 3D to get over all visual impact. 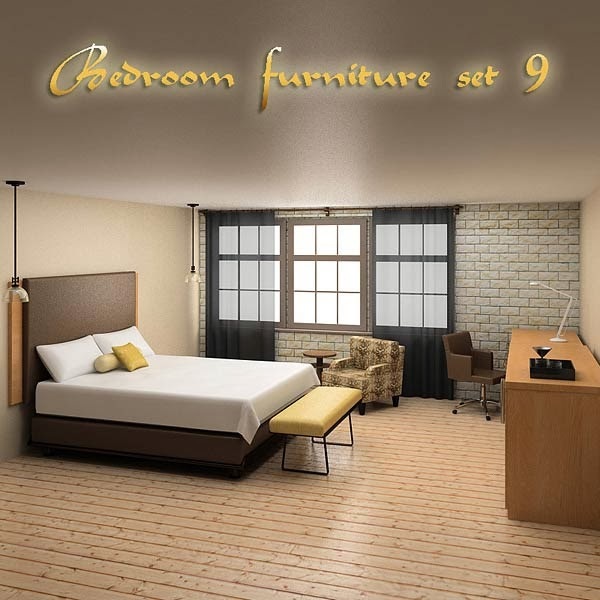 Not just the room.... first make the furniture in 3D to get the visual impression .. n then sign in to total rendering and making of any space.